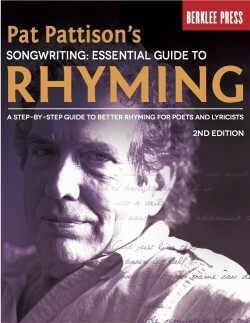 Pat Pattison is an author, clinician and Berklee Professor of Lyric Writing and Poetry. 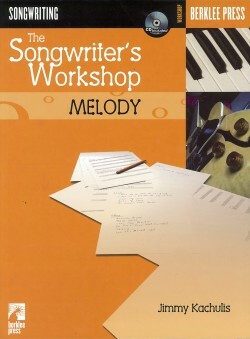 His many successful students include GRAMMY® award winners John Mayer, Gillian Welch, and Tom Hambridge. 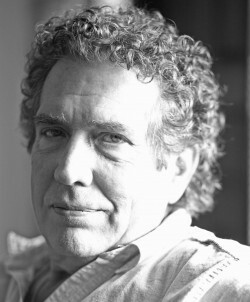 Pat has been teaching at Berklee College of Music since 1975, where he played a central role in developing Berklee’s unique songwriting major—the world’s first college-level songwriting degree. 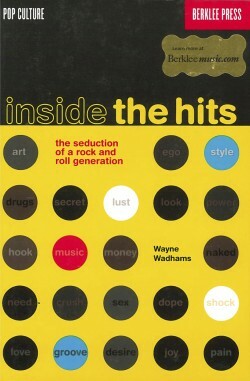 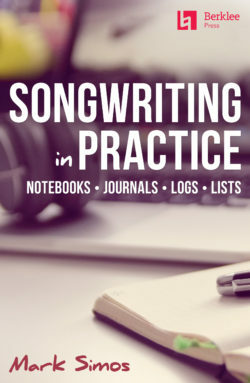 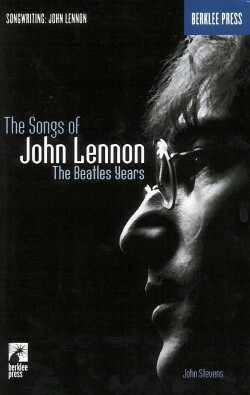 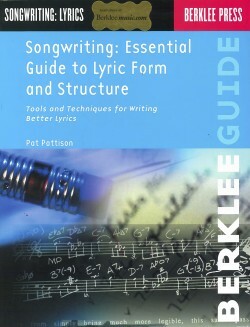 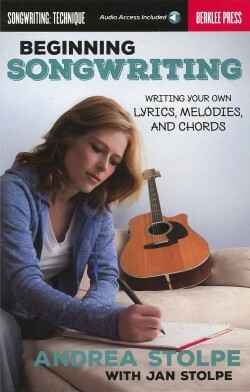 In addition to four books about songwriting, Pat has developed several courses for Berklee Online (online.berklee.edu) and Coursera.org. 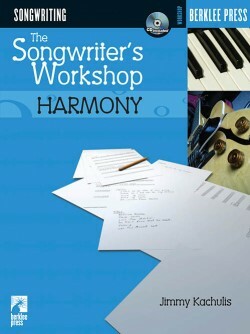 His lyrics and articles are widely published, and he presents live songwriting clinics worldwide.